Looking for Yoga classes in Leigh-on-Sea, Essex? Whether it’s Yoga, Pilates, Tai Chi or Meditation classes, Shambhala Studios has a class to suit you at a time that will fit in with your own busy schedule. 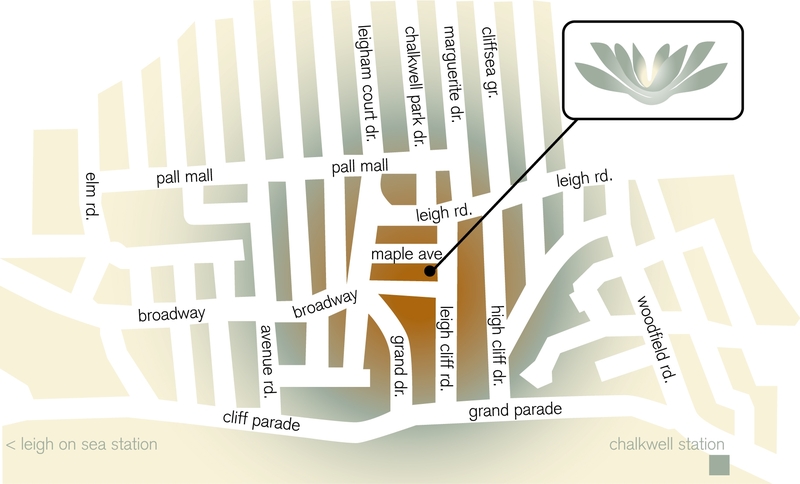 Shambhala Studios is situated in the heart of Leigh-on-Sea, Essex near The Grand. The main entrance is through the green gates at the end of Maple Avenue. Enter via the green door to your left and the Studio is at the top of the stairs.